The PBC employs various methods to procure professional services. 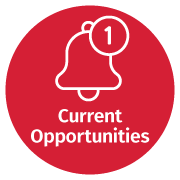 Depending on the specifics of the project or program, the PBC may issue a Request for Qualifications (RFQ) or a Request for Proposals (RFP), or the PBC may appoint an Engineer of Record or Program Engineer from our EOR LIQ Database. 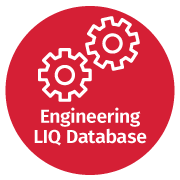 The Letters of Interest and Qualifications (LIQ) database allows the PBC to have a uniform, accessible, current snapshot of firms interested in providing engineering services. The PBC is now accepting LIQs on a rolling basis from all architects and engineers. Questions? 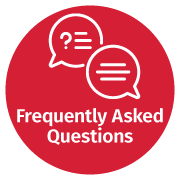 View our Frequently Asked Questions or contact us at liq@pbcchicago.com. 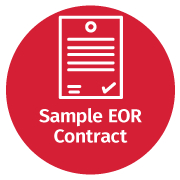 If your firm has not previously submitted your information to the Public Building Commission’s LIQ database, or if you would like to replace your firm’s entire LIQ in our database, you will need to refer to this document. PBC Alerts is a free email service that notifies you each time contracts are offered for bid or professional qualifications are sought. If you have previously submitted your letter to the PBC’s LIQ database but would like to update your information, you will need to refer to this document. The subsections of that document are available as fillable forms at the links below.